As rental income and potential for capital gains make property investment a viable option, finding an affordable investment in the capital are hard to come by as the average flat costs around £630,926, making them unobtainable for many investors. Venturing further north can open up new opportunities and introduce a far more enticing prospect with far more rewardable outcomes. Liverpool has continued to be the favourite choice amongst property investors who identify the benefits of investing in this northern hotspot. Liverpool’s economic worth is estimated at a staggering £121 million, forming the second largest regional economy in the UK. 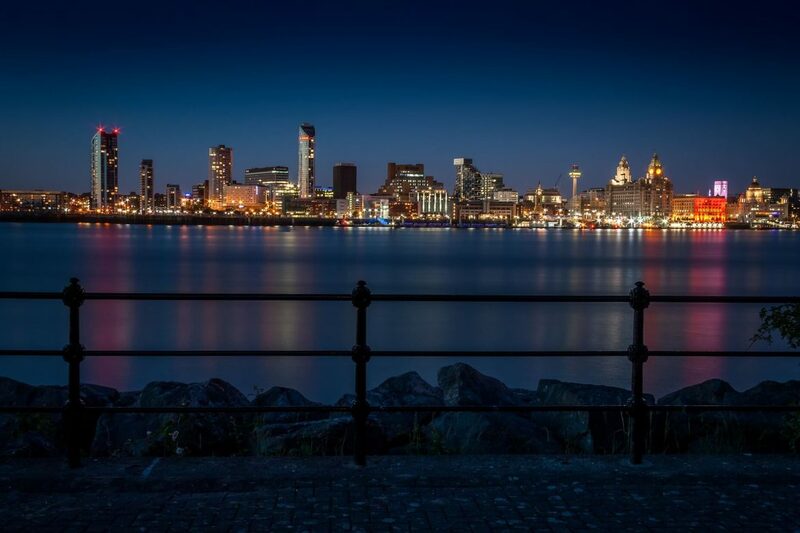 As well as attracting interest from UK based property investors, Liverpool is catching the attention of investors from all around the globe, therefore the increasing demand is subsequently increasing property prices within the city. According to research by Hometrack, in 2017, Liverpool recorded the second highest rate of growth in the UK, missing out on the top spot to Manchester. In the same year, there was an increase in 10% in the number of property transactions across Liverpool, compared to a fall in London’s housing market which witnessed a dramatic 7.5% decline. In 2017, rental prices in Liverpool accelerated faster than any other UK city at 4% year on year. The average rental yield in Liverpool is currently around 8%, with highs of nearly 12% in certain areas. Research by TotallyMoney compared 580,000 properties across England, Scotland and Wales to determine the areas which secured the highest buy to let yields, six postcodes in Liverpool were concluded to be amongst the top 25 most profitable locations for a landlord in 2018. Over the last ten years, the population has increased by more than 5%. Population is one of the main driving factors behind a prosperous property market. Liverpool’s population has increased by 5.5% over the past decade, due to an increase in student numbers and people from overseas that wish to reside in the city, creating a knock-on effect on Liverpool property supply as demand far exceeds housing available. The university effect is a major driver in the stable property market within Liverpool as students provide a continuous and reliable market for property investors whilst completing their degree with many looking to find work within the area following the completion of their course. As a result, the city is falling short of high-quality student housing, therefore investment is required in this sector. Liverpool has experienced determined regeneration plans across the city since 2004, attracting more people and visitors to its transforming streets. Through attracting more residents, this is placing a greater strain on the city’s housing market, therefore, pushing rents up, creating a perfect environment for an investor to capitalise on the thriving city. Fabric District between Islington and London Road is undergoing regeneration. Formerly the fabric manufacturing district, Liverpool is set to become Liverpool’s melting pot for all things design and creative. Due to rapid regeneration initiatives are changing the city’s skyline, new jobs will be created raising the demand for residential properties in the area. RW Invest, property investment experts have over 14 years specialising in both student and residential buy to let investments that work to produce some of the most competitive rental yields in areas embarking on regeneration schemes, to strengthen the chance of greater capital appreciation.